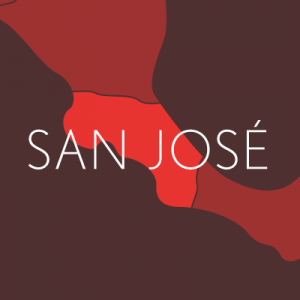 The Great Commission Church in San Jose has two stages in its story, one in which pastor Alex Paredes was working in San Jose for over 10 years, they established a group of brothers and sisters who grew solid in their faith. The second stage starts when pastor Carlos Gomez and his family move from Miami to continue the church in 2007. Address: Barrio Mexico, de la iglesia Catolica, 175 Mts Sur, mano derecha edificio anarajando/gris y blanco.